Use this tool to alert CERT VU to cyber security threats and issues in Vanuatu. CERT VU will review and assess any threats reported, and use the information provided to develop mitigation advice that we can share with the rest of the community. 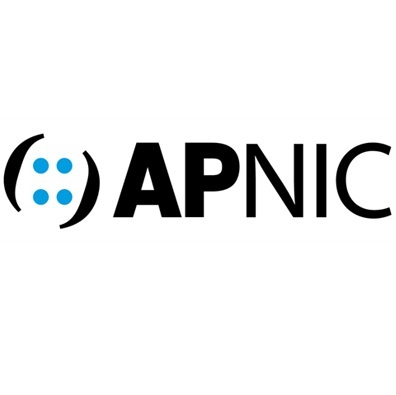 APNIC is the Regional Internet address Registry for the Asia-Pacific region. It is one of the world's five RIRs and is part of the Number Resource Organization. APNIC provides numbers resource allocation and registration services that support the global operation of the Internet. It is a not-for-profit, membership-based organization whose Members include Internet Service Providers, telecommunication providers, data centres, universities, banks, National Internet Registries, and similar organizations that have their own networks. STOP. THINK. 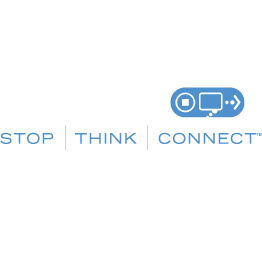 CONNECT.™ is the global online safety awareness campaign to help all digital citizens stay safer and more secure online. The message was created by an unprecedented coalition of private companies, non-profits and government organizations with leadership provided by the National Cyber Security Alliance (NCSA) and the APWG. The campaign was launched in October of 2010 by the STOP. THINK. CONNECT. Messaging Convention in partnership with the U.S. government, including the White House. NCSA, in partnership with the APWG, continue to lead the campaign. Cyber affairs play a significant role in Australia's international relations with other countries. While once a technical, niche issue, Cyber affairs now encompasses a broad range of strategic and international policy issues. Australia's international cyber engagement champions an open, free and secure cyberspace. Through comprehensive and coordinated engagement on cyber affairs, we will maximise opportunities for economic growth and prosperity through digital trade. Australia will cooperate internationally to reduce the risk of cybercrime and promote peace and stability in cyberspace. CERT Australia is the national computer emergency response team. Established in 2010, CERT is the primary government contact point for major Australian businesses to receive and respond to cyber security incident reports, receive support and advice in responding to and mitigating cyber incidents, monitor cyber security incidents or attacks to develop a threat picture and provide advice and alerts to its partners to enhance their cyber security resilience. CERT Australia is not a regulator. Our services are free and we do not compete with commercial services in the market. The Pacific Cyber Security Operational Network (PaCSON) was established on 30 April 2018, as a network of government-designated cyber security incident response officials from across the Pacific. The PaCSON initiative is funded by the Australian Government through DFAT's Cyber Cooperation Program (CCP) and was announced as a flagship initiative by Australia's Foreign Minister, the Hon Julie Bishop MP at the launch of the International Cyber Engagement Strategy in October 2017. CERT Australia will continue to provide support to this network by providing a secretariat function as well as operational and technical guidance. ITU is the United Nations specialized agency for information and communication technologies - ICTs. We allocate global radio spectrum and satellite orbits, develop the technical standards that ensure networks and technologies seamlessly interconnect, and strive to improve access to ICTs to underserved communities worldwide. ITU is committed to connecting all the world's people - wherever they live and whatever their means. Through our work, we protect and support everyone's fundamental right to communicate. 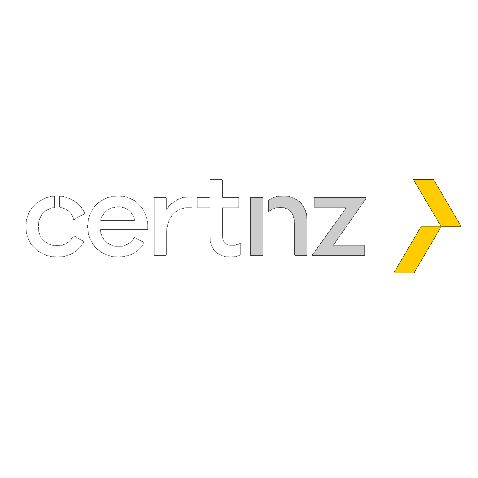 CERT NZ is your first port of call when you need to report a cyber security problem. We support businesses, organisations and individuals affected by cyber security incidents, and provide trusted and authoritative information and advice. We're here to improve cyber security in New Zealand. We work alongside other government agencies and organisations — both locally and internationally — to help New Zealand better understand and stay resilient to cyber security threats. The Stay Smart Online program was first established in 2006. Today the program involves a community of more than 50,000 individuals and organisations, all committed to sharing online safety information. Stay Smart Online provides topical, relevant and timely information on how home internet users and small businesses can protect themselves from, and reduce the risk of, cyber security threats such as software vulnerabilities, online scams, malicious activities, and risky online behaviours. Copyright © ThemeXpert, All rights reserved. Modified for use by the OGCIO.